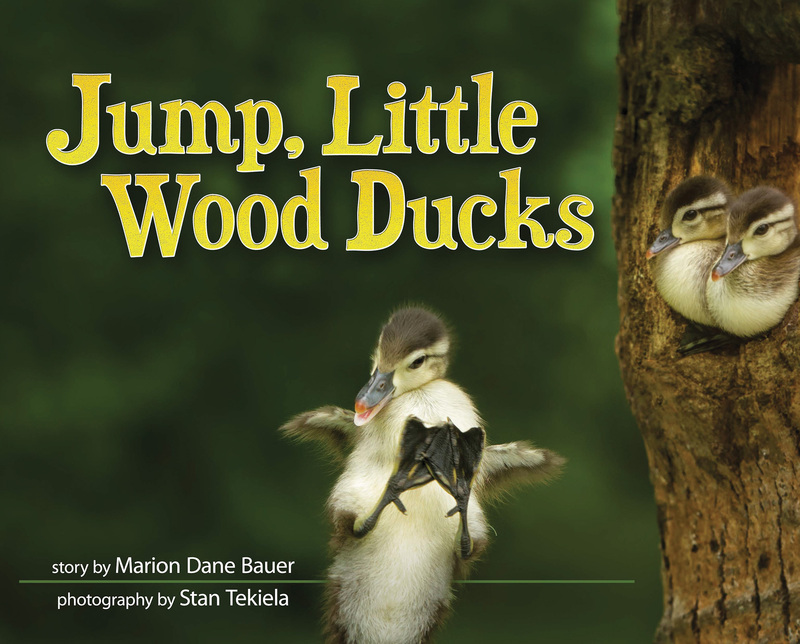 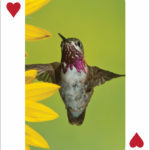 Featuring 54 of Stan Tekiela’s top photographs of hummingbirds. 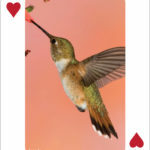 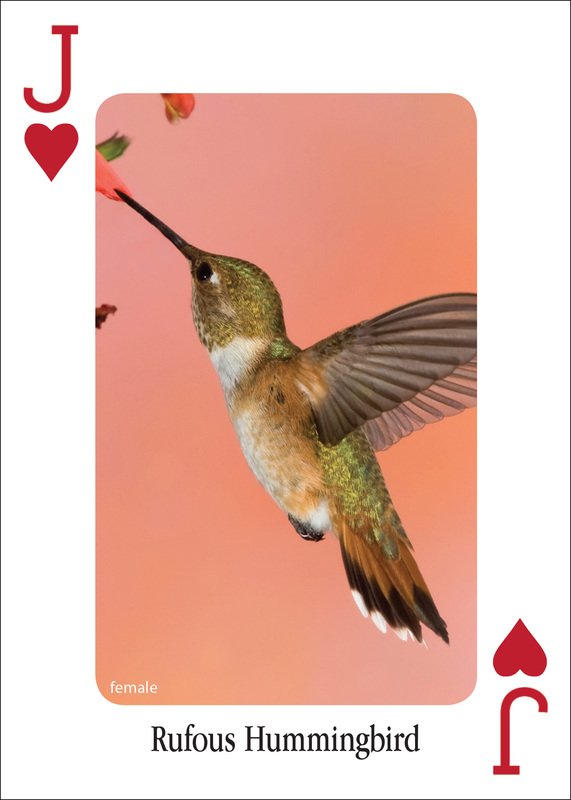 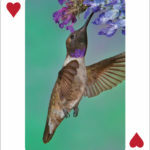 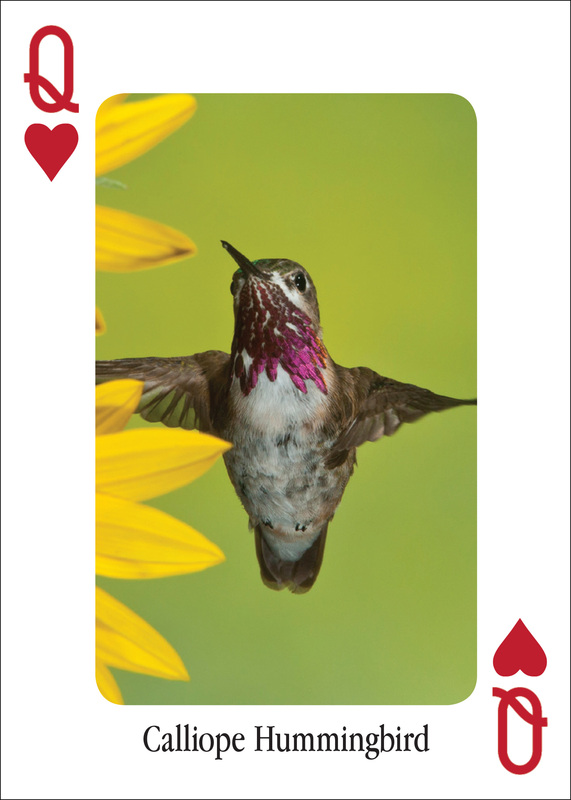 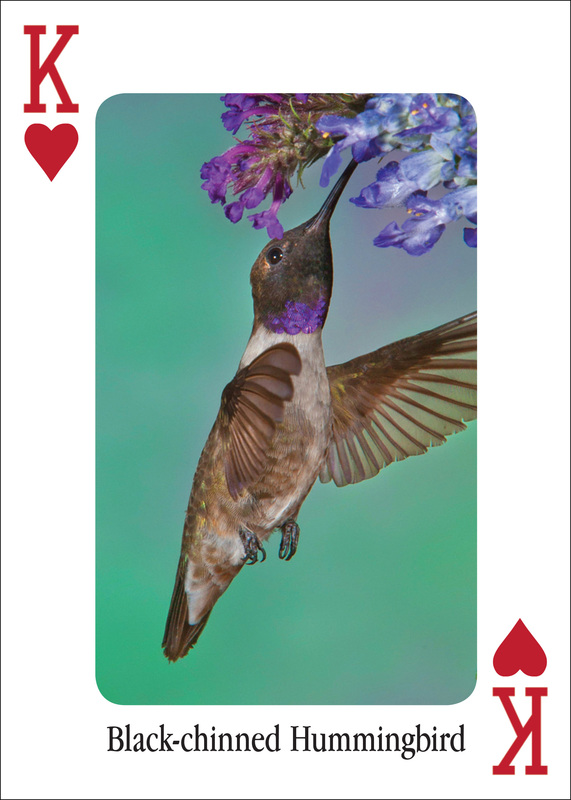 This gorgeous deck of playing cards, put together by award-winning nature photographer Stan Tekiela, features 54 striking photographs of North America’s hummingbirds, including the Ruby-throated, Black-chinned and Rufous hummingbirds. 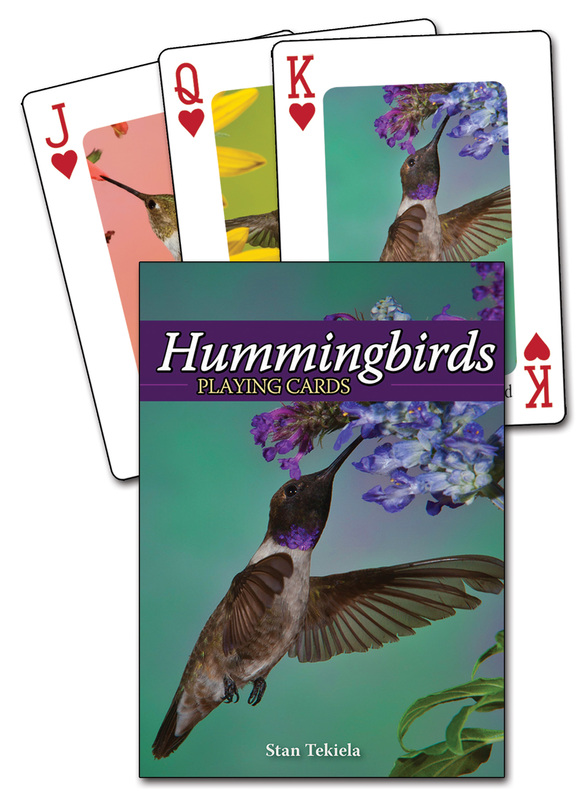 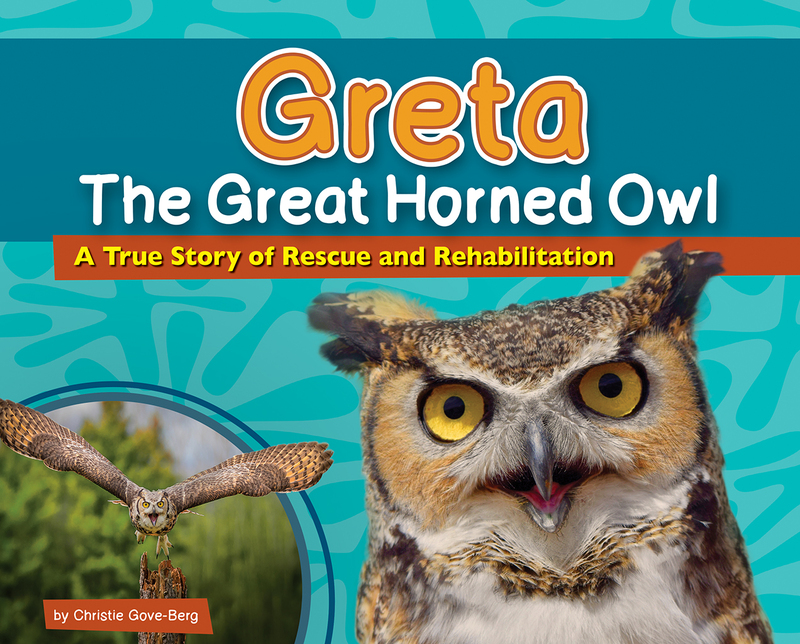 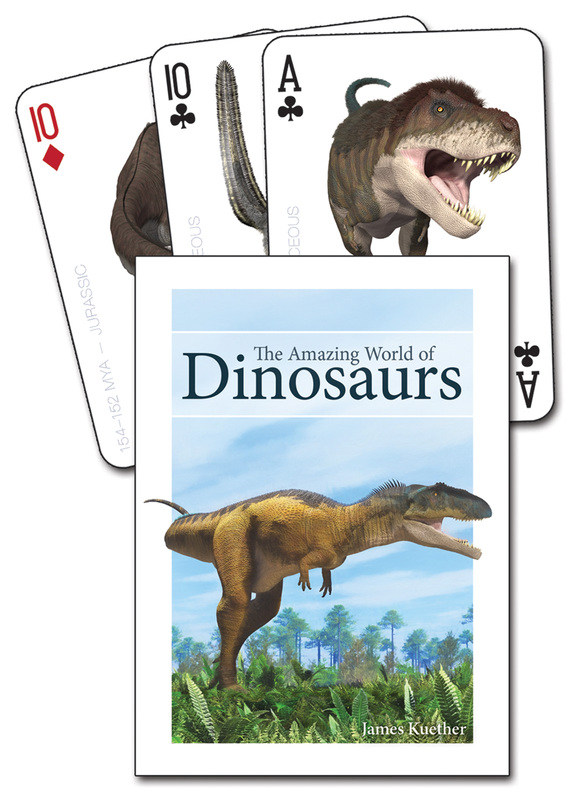 Anyone who appreciates birds will love having these cards for playing their favorite games.